Dr. Syed Anwar Hossain, Historian and Professor, Dhaka University : There is lack of good governance in spending what is allotted in the budget for the education sector. There is no accountability in the education ministry. The country’s education ministry and education sector are the most corrupt of them all. The government uses the taxpayers’ money in all sectors. A lot of money is spent in the education sector, but there is no accountability. Currently, the nation’s education administration is in total chaos, so any change in spending will not bring any effect. Before we decide whether the amount allotted in the budget for the education sector is sufficient or not, we have to realize whether this money is given to the right people to productively utilize it. However, this is not happening. Rather, the education ministry and the education sector have to be properly reformed before any spending is done. If needed, the entire education sector and ministry should be altered or expanded. We already know that even if the size of the budget is enormous, there are a lot of weaknesses in Bangladesh regarding the Budget State law. In this regard, a larger budget or increased allocation is not vital. Bangladesh is a signee of the DACA declaration. That is why the system is closed for allocating whatever percent in the education sector is. The current allocation is 2%. 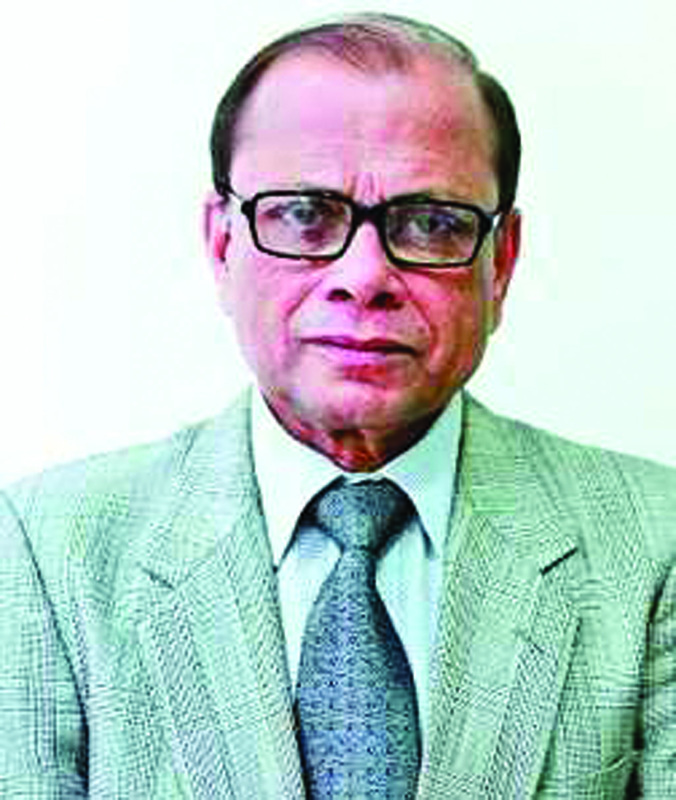 Therefore, Bangladesh government will not fulfill the commitment that it had made. Before increasing allocation, the institutions that use the allocation will have to be freed from corruption. This will increase the capability of using extended allocations or else, there will be no use in extending allocations. Instead, resources will be wasted.